Thank you Chef Jose Andres & World Central Kitchen! 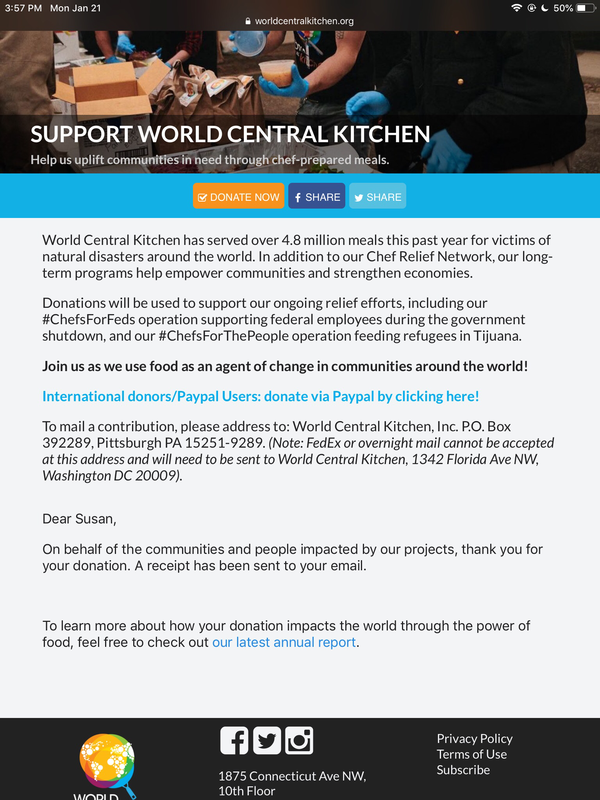 Thank you for all that you do Chef Jose Andres & World Central Kitchen! Please keep up the valuable work. You and your team are greatly appreciated! 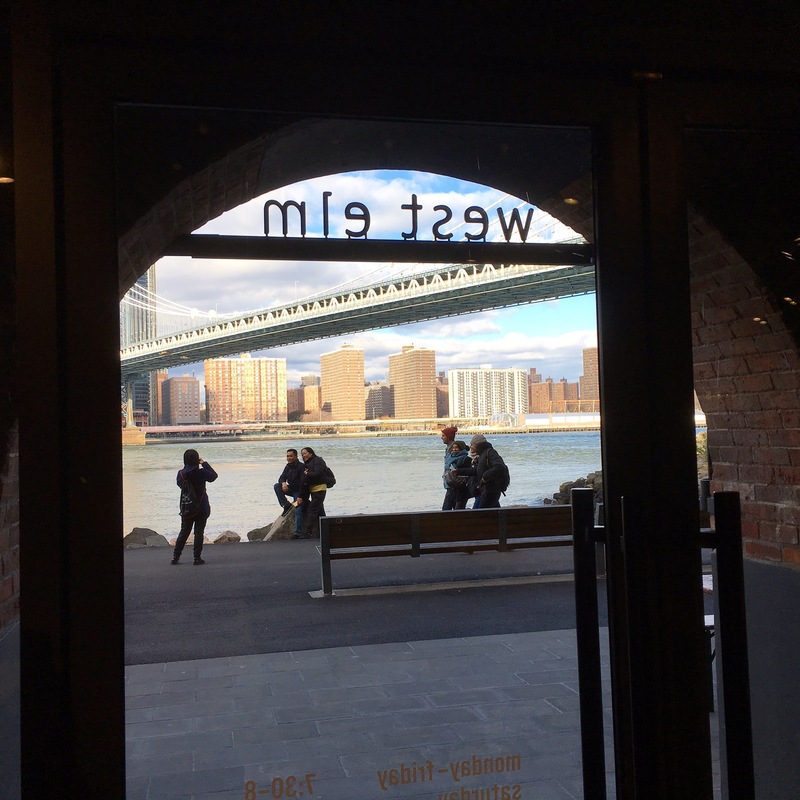 West Elm DUMBO here we come!!! On Sunday, Oct. 21st, our Pampering Station will be in West Elm in DUMBO, Brooklyn (2 Main Street, from 12pm to 5pm), so come by and help raise funds to find cures for childhood cancer and other life-threatening diseases. As part of our mission to give back, we’ll be donating a percentage of our popup sales proceeds to St. Jude Children’s Research Hospital. See you soon!